Concept Racegear will be closed for Easter from Good Friday April 19, 2019 and we’ll re-open for business on Tuesday April 23, 2019. Julie and Stan wish all our customers and friends a Happy and Safe Easter Holiday break. 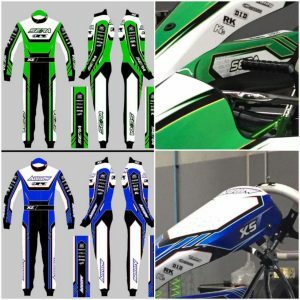 Concept Racegear will be closed for the festive season from Monday December 24, 2018 and we’ll re-open for business on Monday January 7, 2019. HUGE sale on OTK Kosmic and F.A. 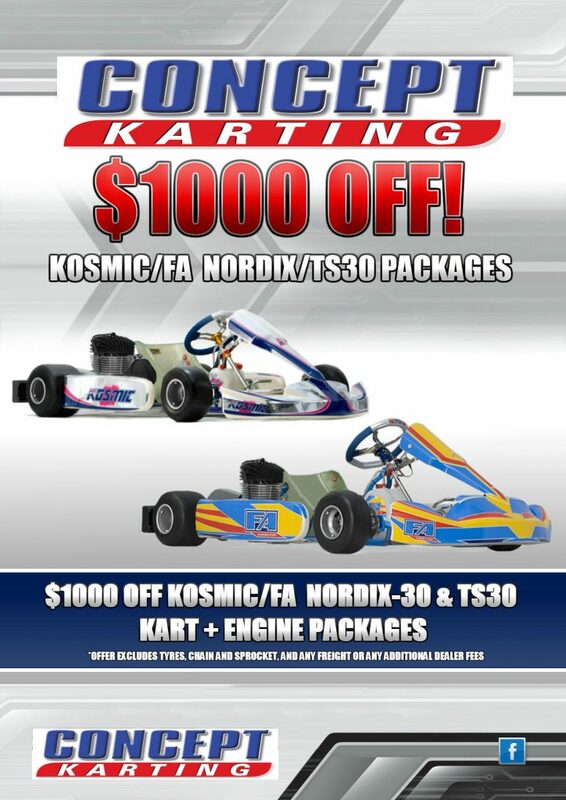 kart and engine packages of current stock. The models at this fantastic special price are: Nordix-30, TS30-40 and TS30-50. The special pricing is only valid while current stocks last. This sale offers $1000 off the recommended retail price. 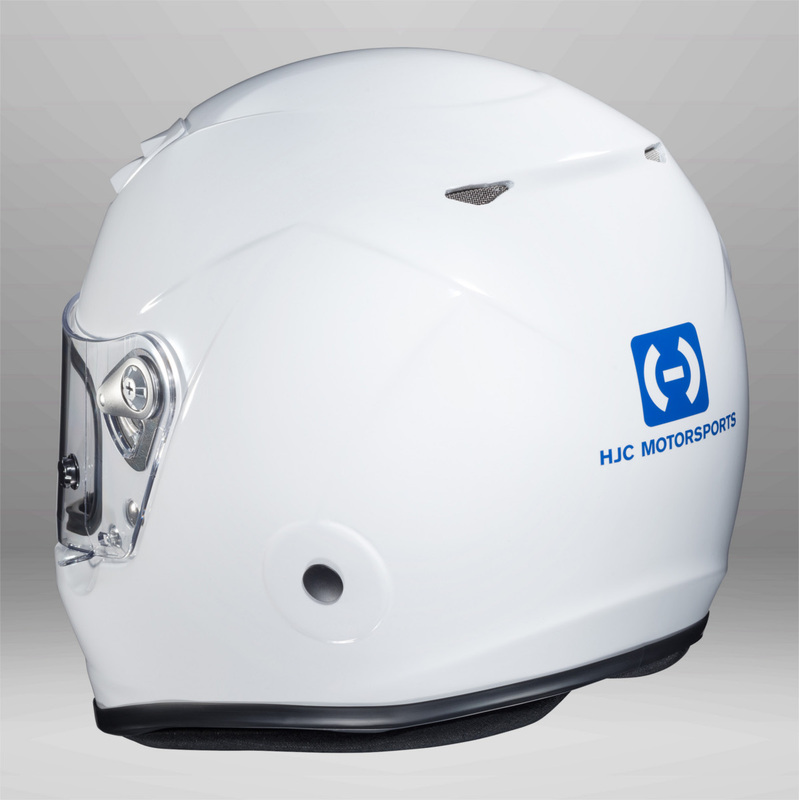 HJC Motorsports Introduces the 2017 Model AR-10 III Helmet. The wait is over. It is here at last. 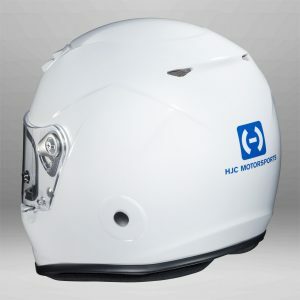 HJC Motorsports is proud to unveil the new AR-10 III helmet. 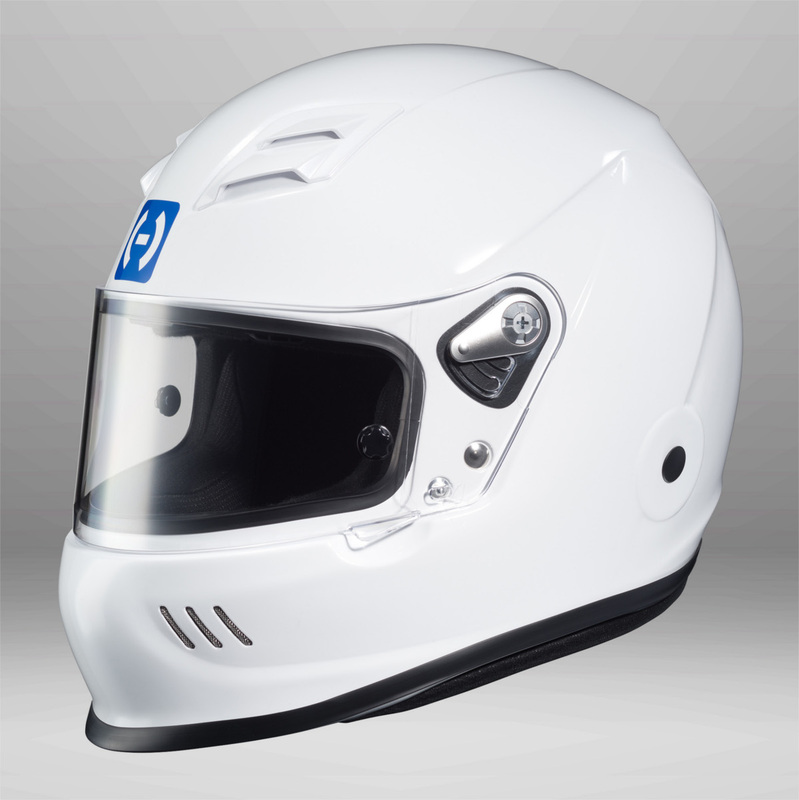 The AR-10 III has a redesigned shell, which includes a built-in duckbill to help stabilise the helmet at high speed. This new helmet also comes with a larger eye port for improved driver visibility around the track. However, it is not all about the exterior. HJC has equipped the new AR-10 III with a redesigned “ACVS” Advanced Channeling Ventilation System. The ACVS ventilation system includes two top front vents, two chin bar front vents, and two rear exhaust ports. The new ACVS ventilation system flushes the heat & humidity out of the rear exhaust, keeping the driver’s head cool. The fire resistant, moisture-wicking, comfort carbon interior will also keep the driver cool on those extremely hot days. Additionally, the newly designed interior will now give the option of using ear cups (sold separately) to help reduce outside noise decibel levels and/or adapt speakers for radio use. Other advantages of the new AR-10 III include the pre-installed HANS compatible anchor points for head and neck restraints, a poly-carbonate injection moulded clear visor with tear off posts, and an optional rear spoiler (sold separately). The AR-10 III carries the latest Snell SA2015 homologation and is available in sizes XS-XXL. Available in white only.